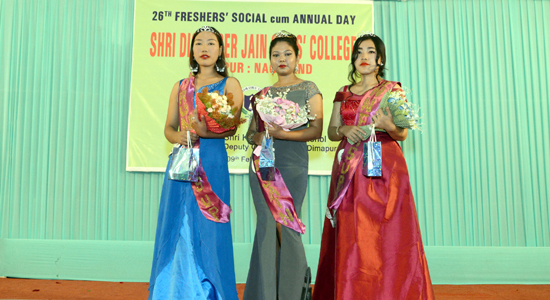 Shri Digamber Jain Girls’ College, Dimapur, affiliated to the Nagaland University and recognized by the University Grants Commission (UGC) under section 2.F and 12. (B) is one of the oldest colleges in this part of the country. 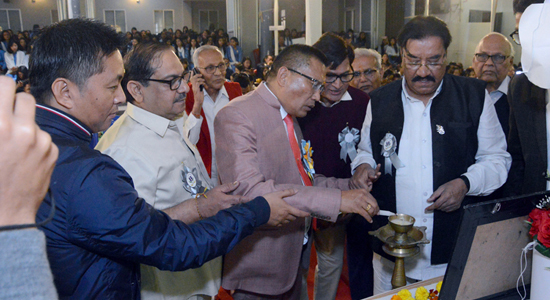 Established in 1993, it is an educational institution by a Managing Committee consisting of eminent personalities. Excellence being its hallmark, it strives to impart quality education to girl students. Student life at S.D. Jain Girls' College personifies a shared commitment to academic excellence, intellectual growth, art & aesthetics, high standards of ethical awareness and fellow feeling. 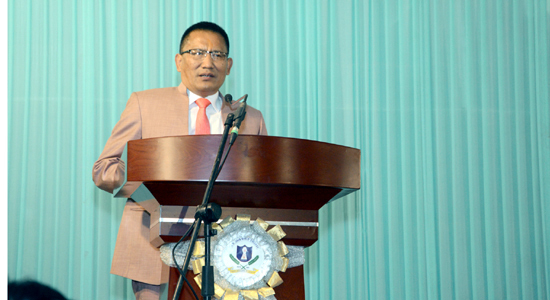 The College proudly upholds its commitment to excellence in all fields; its motto: "Towards Excellence in Education." 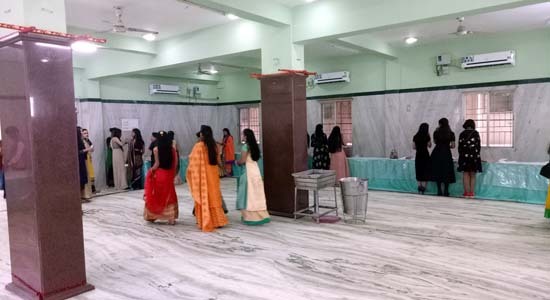 The Samaj conceived this noble idea and started the college specifically to encourage and foster higher education and learning among the girls; and also as a token of this small society’s sincere concern and care for women education. 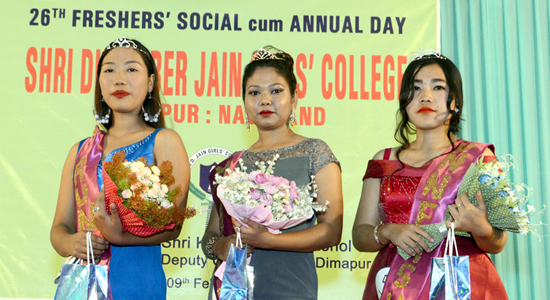 The aim and objective of the institution is to prepare young girls as responsible citizens of tomorrow; and the College Management spares no means to achieve this goal. 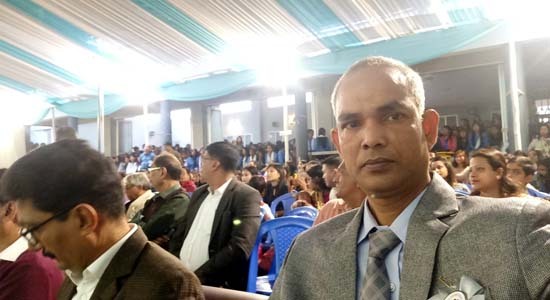 The College strives to be an institution of excellence imparting quality education in Arts & Humanities and Commerce for Degree courses under the Nagaland University. BBA course is being offered from the session 2013. IGNOU Study Center (SC-2033) offering Bachelor’s and Master’s Degree Programmes and other equivalent disciplines is operational. 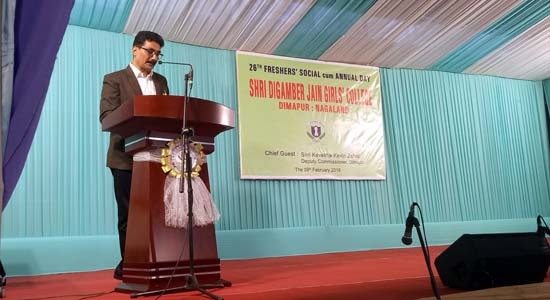 As such, our current students and alumni, unemployed or working part-time or even full-time, may take the opportunity to do the higher studies here in SDJGC itself.